A good top coat is essential for a quick-drying glossy finish to all JACAVA London nail polishes. After applying your favorite nail colour perfectly, the last thing you want are unsightly chips on the edge of your nails, or scuffs that ruin your beautiful design. JACAVA London's top coat nail polish helps prevent this from happening. By applying this crystal clear top coat, you create a protective layer that is chip resistant and super glossy. Keep your manicure looking perfect for longer. 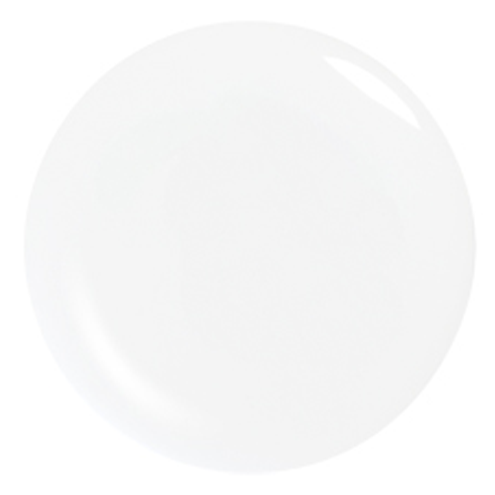 This nail varnish also contains UV inhibitors which help to keep white nail polish, white for longer, by helping to block the effect of the suns UV rays on nail polish. We have a stunning nail care range, from matte effects to super fast drying top coats, we've got something for everyone. Top Tip: Use a top coat every time you apply JACAVA London nail polish to help seal the colour and give your nails a professional glossy finish for longer. Contains 12ml of luxury top coat nail polish, which is part of our nail treatments range.